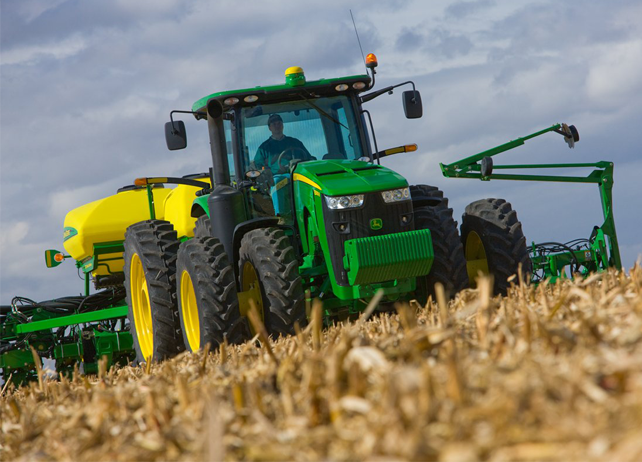 John Deere has provided the American farmer and families across the U.S. with the necessary resources to plant crops and protect their investment for years, as the company has a variety of tools to increase yields and limit costs. The agricultural company is a one-stop planting resource for the American farmer, as it helps to get an investment in the ground faster and with more accuracy. This allows for impressive, picket-fence and perfect-stand results. John Deere has tools for every type of grower, as the variety of planting tools and technology accommodate farmers of all shapes and sizes. This allows for a customized Total Planning Solution that is specific to each operation.